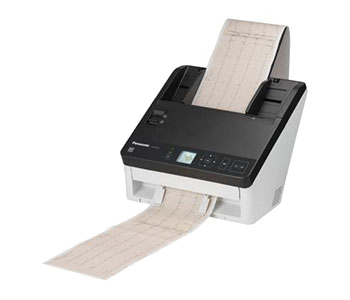 The Panasonic KV-S1027C-MKII can handle almost any type of document from thin paper, to long documents like EKGs, embossed ID cards, and even passports. 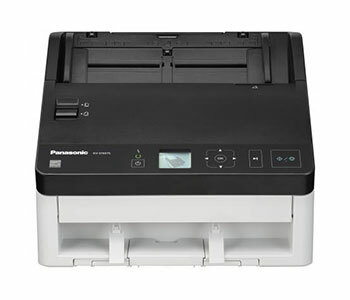 The Panasonic KV-S1027C-MKII can even be configured to scan directly to email, shared network folder, FTP, or client PC from the control panel when taking advantage of the built-in Gigabit Ethernet port. Designed for high performance and minimal maintenance, the KV-S1027C-MKII enables you to get more done in less time, at an outstanding value.